you got it all wrong, man.” – Jack White. 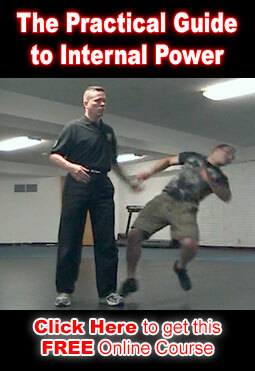 Most martial artists just do the twist over and over. Dancing to same old song. what’s on the inside that counts? – the yi and the chi. looking about half their age. ..is all in your head. internal skill to make that intent a reality. So, don’t do the twist anymore. …and then go use it to impress your friends. Because friends don’t let friends do the twist.